The Titans expect quarterback Matt Hasselbeck to start on Sunday against the 0-13 Colts. Hasselbeck, who injured his calf during last Sunday’s 22-17 loss to the New Orleans Saints, returned to practice on Thursday after missing practice on Wednesday. 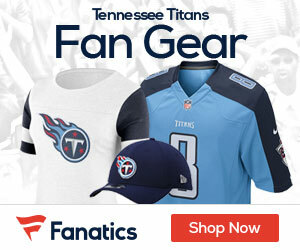 “Matt has been good all year, some bumps and bruises, and there’s nothing that looks like it’s going to be that bad,” Titans head coach Mike Munchak said on Wednesday. “But it’s going the way we thought, so we are assuming it is going to be Matt unless something doesn’t go according to plan. In his first season with the Titans, Hasselbeck has completed 61 percent of 403 pass attempts for 2,701 yards with 15 touchdowns and 10 interceptions. Hasselbeck had 14 touchdown passes in his first nine games, but has just one touchdown in the last four weeks.